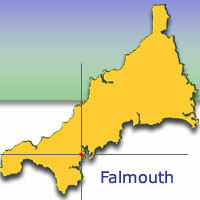 Falmouth is Cornwall's leading South Coast Resort and home to the county's maritime heritage. Here you will find sandy golden beaches, spectacular scenery, specialist shops from local art to antiques and exceptional sailing in Carrick Roads and the Fal Estuary. 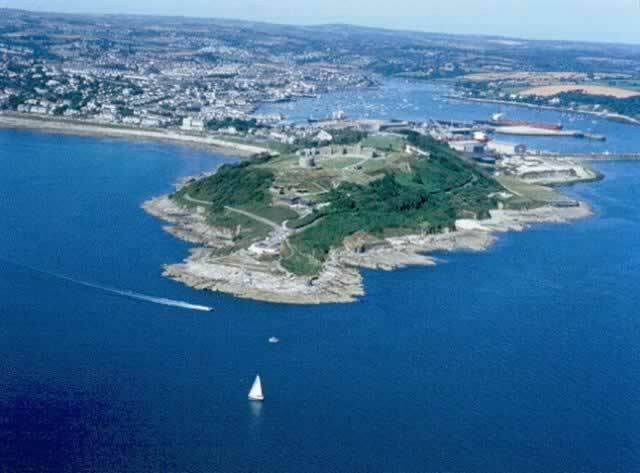 Falmouth's natural harbour is the third deepest in the world. It provides a picturesque background to the busy main street that runs under various names from Greenbank to Grove Place. Unsurpassed views of Flushing, Falmouth Bay and beyond, can be glimpsed between the buildings, or from the opes and walkways meandering through the town. In the main street you will find a charming mix of shops from individual specialist outlets to well known high street names. Falmouth's abundance of cafes, restaurants and hotels offer a selection of world-wide cuisine and traditional Cornish food. You can indulge in the delights of a Cornish cream tea, taste locally caught seafood, traditionally made ice cream, locally farmed organic produce and don't forget the famous Cornish Pasty. Sight seeing in the Falmouth area could not be easier - climb aboard one of the many pleasure boats and passenger ferries which ply the local waters to St Mawes, Flushing, Smugglers Cottage at Tolverne, Truro and the Helford Passage. For those who like terra firma, an open top bus travels continuously in season linking the town beaches and castle. Falmouth is committed to improving access for disabled visitors. 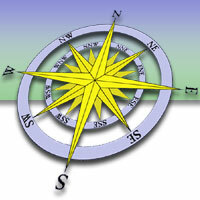 You will find induction hearing loops in attractions in Falmouth and in facilities throughout the town. A Shopmobility scheme operates in Falmouth - details from the Tourist Information Centre. New for 2005- the sand chair, an all - terrain and beach wheelchair - developed to enable people with disabilities and the elderly to come into closer contact with nature. This is an ideal way to enjoy access to the beach - available from Falmouth Beach Cafe, details or 01326 312884. People have always been passionate about Falmouth. The recently launched 'Take Pride in Falmouth' is an ongoing all-encompassing initiative that encourages and expects everybody who lives, works or visits Falmouth to make the town a clean and safe place. For further details see www.falmouth.co.uk. Wherever we go and whatever we do, we have some impact and leave some impression on the environment. By making positive choices during your visit you can help to look after this special area, ensuring that it retains its character for your next visit.